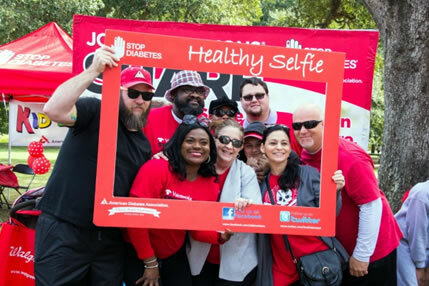 American Diabetes Association: Double Your Impact! The Walgreens matching promotion ended on 10/1/2013. Return to homepage.